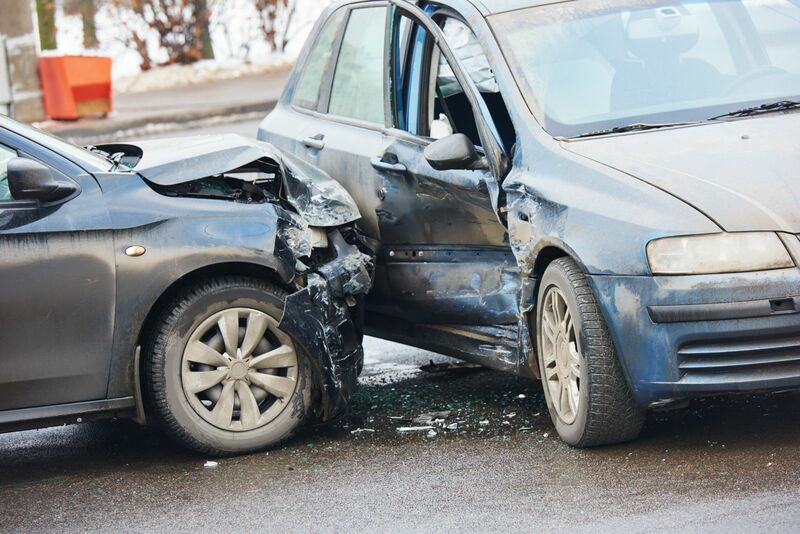 If you have auto insurance, the first option we’ll examine is your PIP benefits. Outside of that, we can explore the possibility of recovering compensation for lost wages, medical treatment, property damage, and pain and suffering from the at-fault party’s insurance carrier. What happens if my insurance company refuses to pay? If your insurance carrier attempts to devalue, delay, or deny your claim, we will carefully examine all documentation, including the police report and your medical reports. It is not uncommon for an insurance company to attempt to protect its profits at the expense of injured individuals. We will diligently fight to ensure that this does not happen in your situation. At your direction, we can open negotiations with your insurance company to reach a settlement before courtroom litigation becomes necessary. Who should I contact first: a lawyer or my insurance carrier? Who will pay for the repairs on my car? How am I going to get my bills paid while I recover? Should I sign the insurance adjuster’s paperwork to keep the process moving forward? Contact our accident attorneys to request a free personal injury book or to schedule a free consultation.